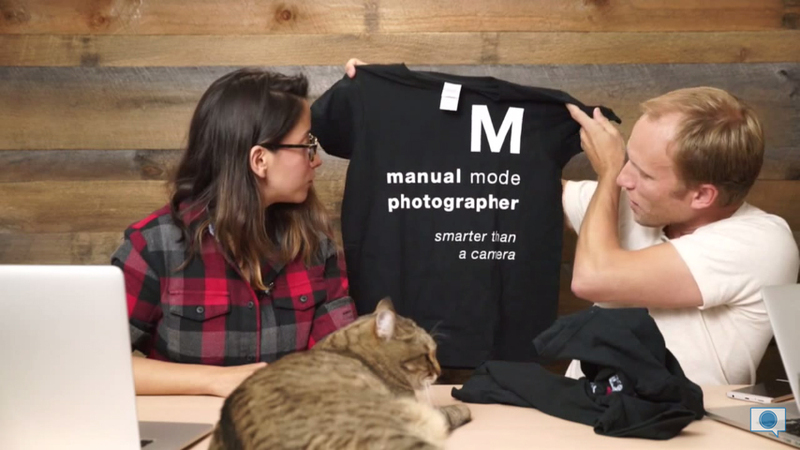 Mediarena T-shirts has gotten some exposure in Toby & Christina’s “Photo Mish Mash” video blog (from 15:25). Be sure to follow their entertaining show for photography rumours, tips and discussions. Oh, and remember to visit the Mediarena T-shirt shop.